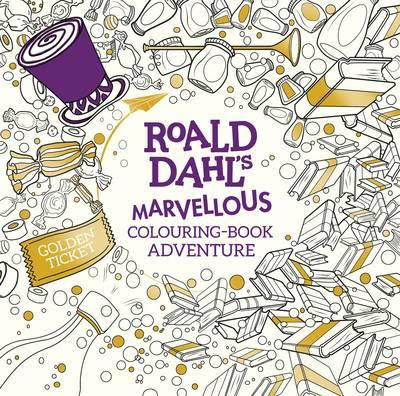 Colouring books based on your favourite books, films and TV series are so good to spend time in. Not only do you get to colour your favourite characters, but you get to revisit some of your favourite moments from the stories, and often, the colouring book will lead you back to reading or viewing again. 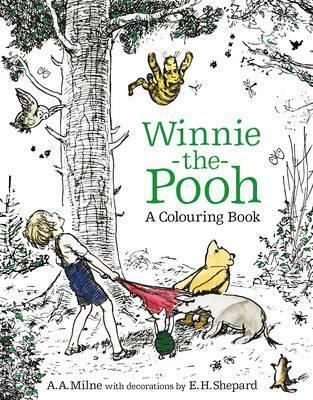 I've done several and I find it easier to colour along to a story, imagining myself to be a picture book illustrator! Ha ha! 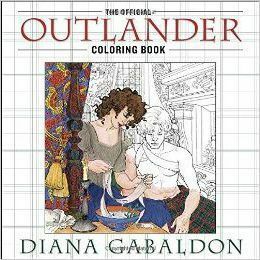 There are a few reviews of such colouring books on here and I thought I'd remind you of them while adding another one to the group - The Official Outlander Coloring Book. 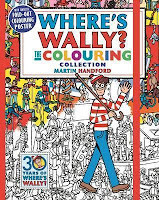 Barbara has kindly loaned it to me to have a look through. 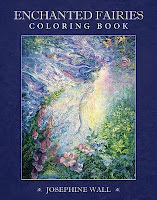 Often these books are drawn by a team of artists which makes for a variety of drawing styles and complexity. 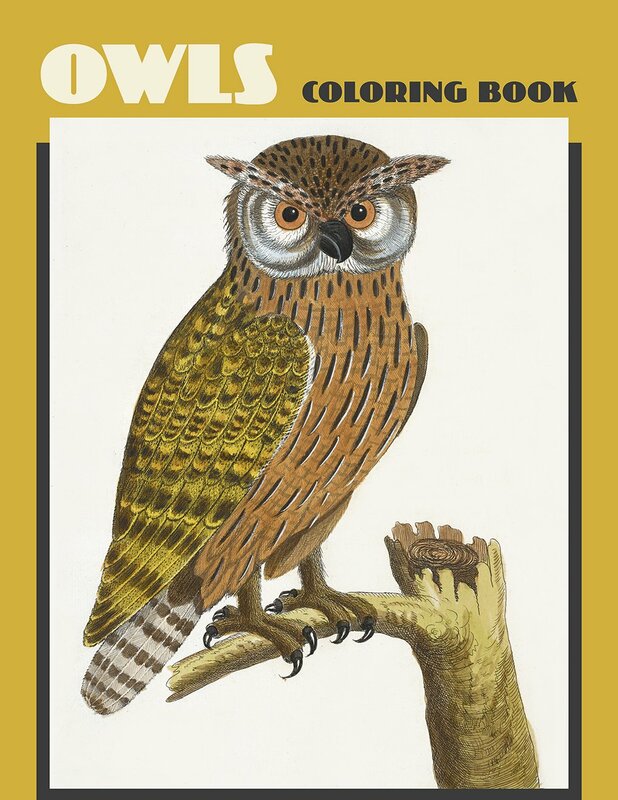 There are plusses and minuses to this of course and it may not be to your liking. One of the artists involved in The Outlanders is the popular artist Tomislav Tomic who has done the artwork for some Pictura folios and also for Zemlja Snova. 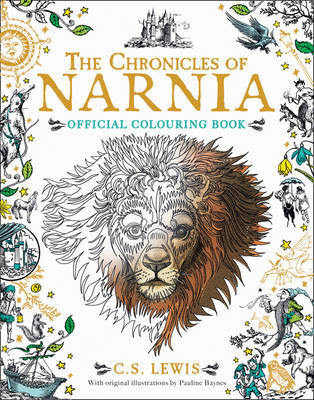 There are a vast number of Harry Potter (review here) and Disney based colouring books out there but here is a roundup of some that you may not have come across and hopefully, they are still in print! Links are in the reviews. 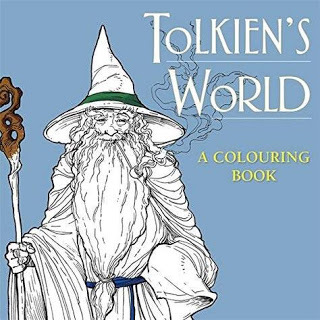 The first one I looked at was Tolkein's World - review here. 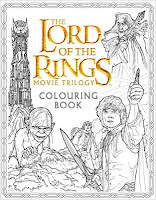 This was one of the better book/movie colouring book adaptations, involving different artists. A super book is The Chronicles of Narnia with adapted original drawings by Pauline Baynes. Review here. Review & flip through video - here. 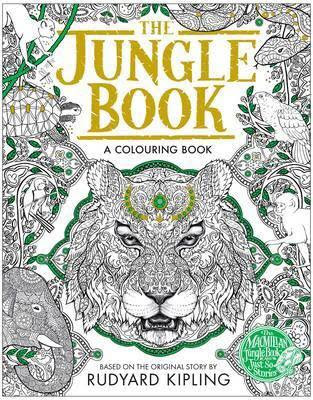 This is one I hope to start colouring right through, this year. 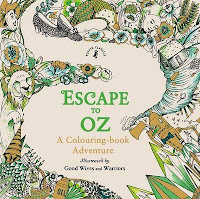 Escape to Oz - review & video (based on the Wizard of Oz). Another good adaptation is Terry Pratchett's Discworld - review & video here. 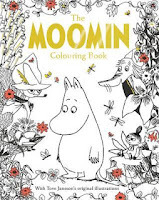 A delightful one that you can share with children is The Moomin Colouring Book - review and video - here. My most watched video for this one. 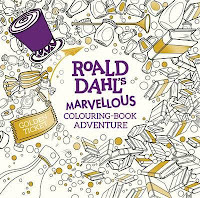 Roald Dahl's Marvellous Colouring-book Adventure - review and video here. 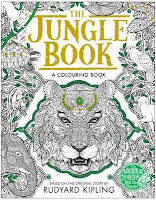 The Macmillan Jungle Book is based on the Rudyard Kipling stories. Review and video - here. 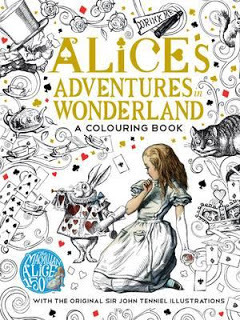 A group of us had a great time with The Alice Project, colouring the Macmillan Alice book right through. Read about it here with videos. 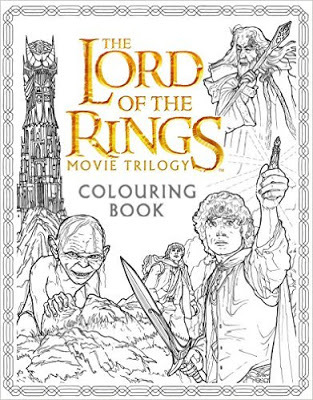 Then there was the Lord of the Rings trilogy based on the movies. Review and video - here. 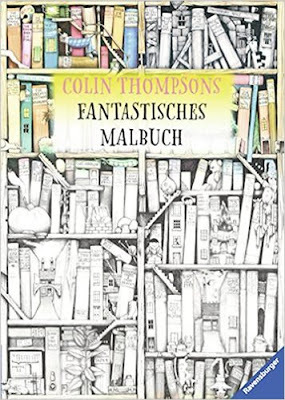 One of my favourite book adaptations is Colin Thompson's Fantastisches Malbuch - review and videos here. 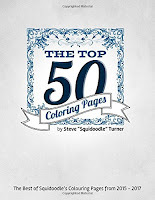 I got to know this book very well last year! 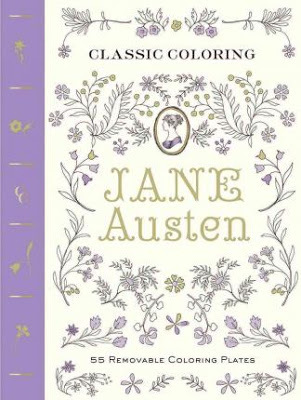 Jane Austen with quotes to send you back to the books. 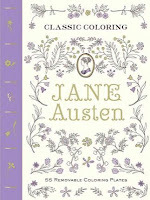 Classic Coloring Jane Austen - review and video here. 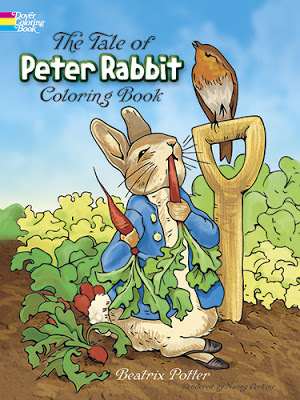 And now the book that I have enjoyed colouring the most - The Tale of Peter Rabbit, with full text, by Beatrix Potter. 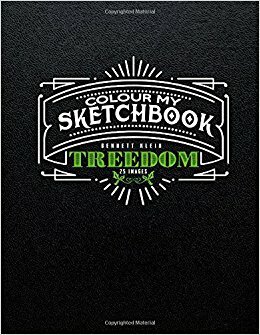 Review and videos - here. 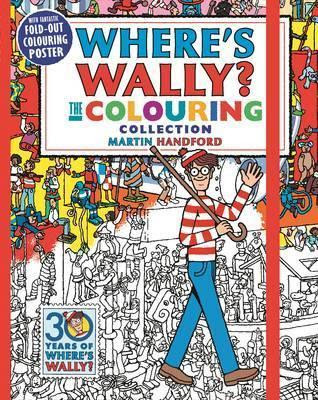 And finally, Where's Wally? - review and video here. He turned 30 last year! 7 Must See Colouring Books for January - here. 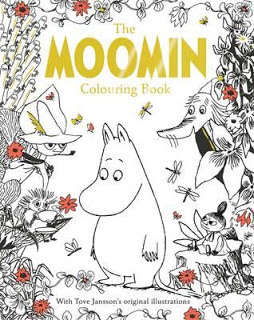 Top Colouring Books of 2017 - here. 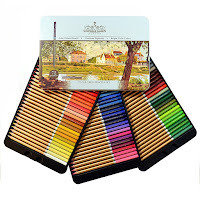 My Amazon Wishlist is - here. I'm on Facebook - here. So, here are the books being published in January that have caught my eye, with purchase links. Included are a couple of books I missed recently. 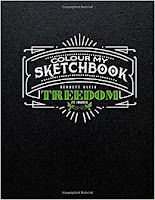 The release dates are based on Book Depository, so Amazon dates may vary. You can see December new books - here. You can see November new books - here. 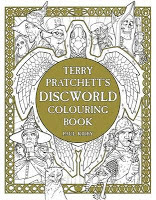 You can see October new books - here. 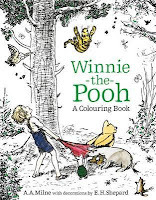 You can see September new books - here. 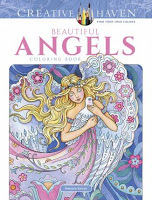 You can see August new books - here. 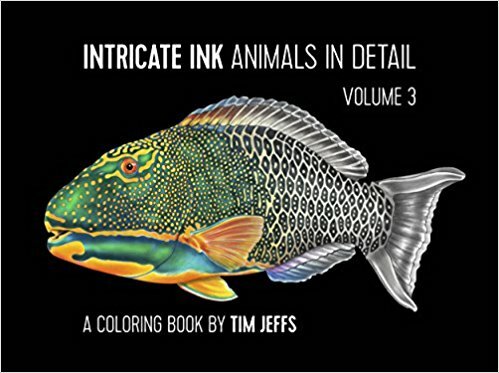 "Jeffs has shared twenty-five more of his animal portraits in this coloring book, the much anticipated third volume of Intricate Ink: Animals in Detail." 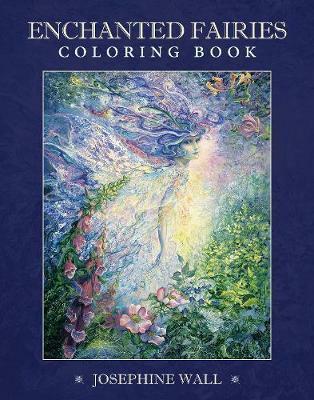 "Enchanted Fairies is a collection of her most loved fairy artworks as a coloring book." 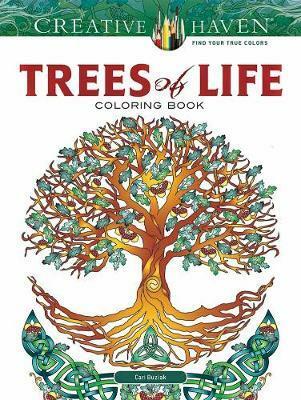 "The 31 designs include examples of Celtic, Islamic, Japanese, Egyptian, and Norse art as well as patterns inspired by Art Nouveau, Art Deco, and other popular styles." 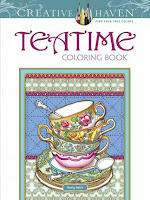 " 31 original designs to color include beautiful tea settings; whimsical arrangements of stacked tea cups and tea pots; and tea-related designs, patterns, and borders. 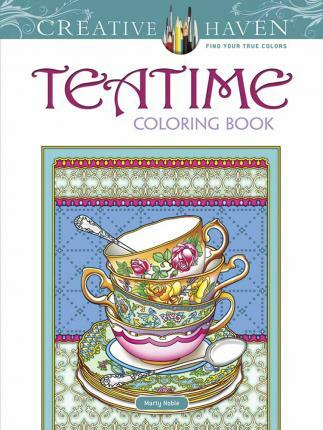 They also include pictures based on vintage tea advertisements." 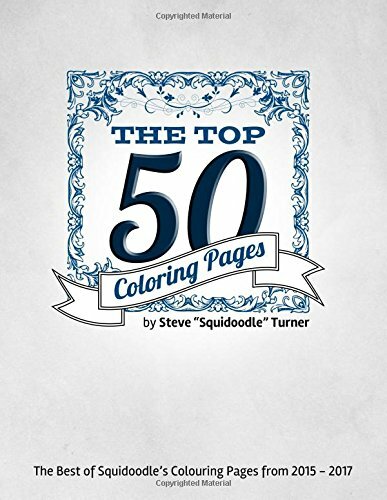 " From the hand of best-selling coloring book artist Steve "Squidoodle" Turner comes this wonderful compendium of 50 high quality drawings taken from his nine different books." 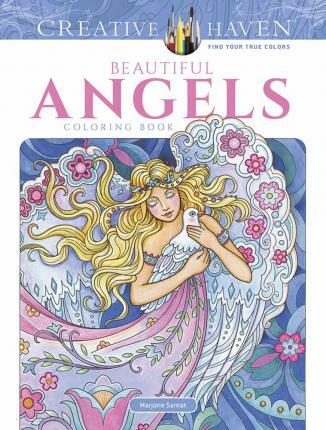 "From a celestial angel posed against a background of planets and stars to angels representing each of the four seasons, the illustrations will captivate audiences with their originality and stunning details." Impressions of Schpirerr Farben Pencils - here.